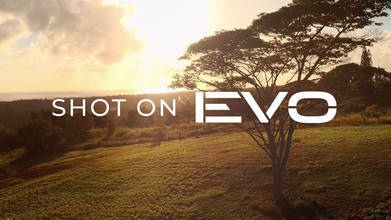 The team at Autel Robotics has made quite a few impressive videos with their compact, portable, and impressive EVO. This reel is a compilation of their greatest hits - from snowcapped mountains to the tulip fields of the Netherlands, Monument Valley to tracking shots of ATV's and more. It is jam packed with drone footage and guaranteed to impress!